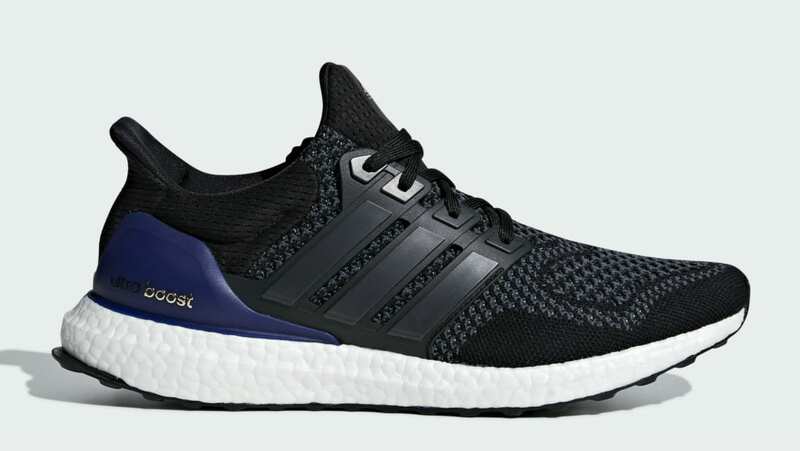 Adidas Adidas Ultra Boost 1.0 "OG"
Adidas Ultra Boost 1.0 "OG"
The "OG" Adidas Ultra Boost is back featuring the beloved black-based 1.0 Primeknit upper with a purple heel cup, which sits atop a white Boost midsole and a Continental outsole. Release date is Dec. 2018 at a retail price of $180. News Adidas Ultra Boost 1.0 "OG"